2019 Directory Distribution Day! 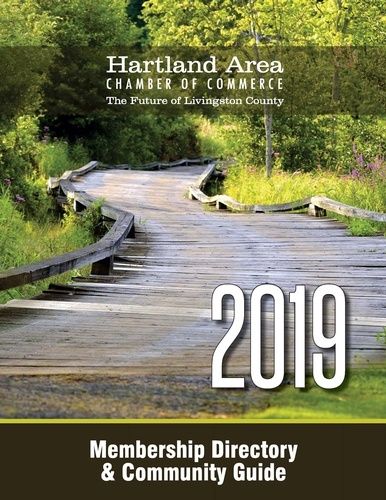 - Apr 5, 2019 - Hartland Area Chamber of Commerce, MI ? Name: 2019 Directory Distribution Day! 2019 Directories are arriving soon! 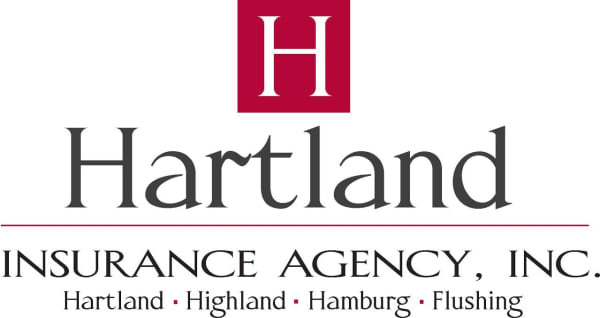 Stop by the Hartland Chamber on Friday April 5th, grab a snack and choose members you would like to deliver the new directory to. Great opportunity to network with those fellow members. Incorporate the new directories into your marketing plan and distribute to potential and existing customers. Friday Aprl 5th - Pick up directories anytime between 9am - 2pm.